The 2010 Islamorada Invitational is on! 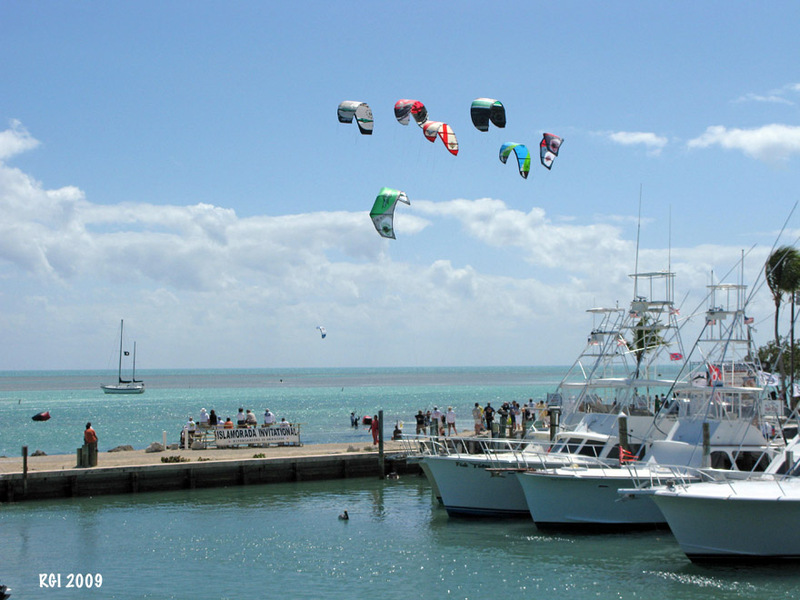 Whale Harbor in Islamorada, home to many watersports, hosts kiteboarder contests March 25-29. 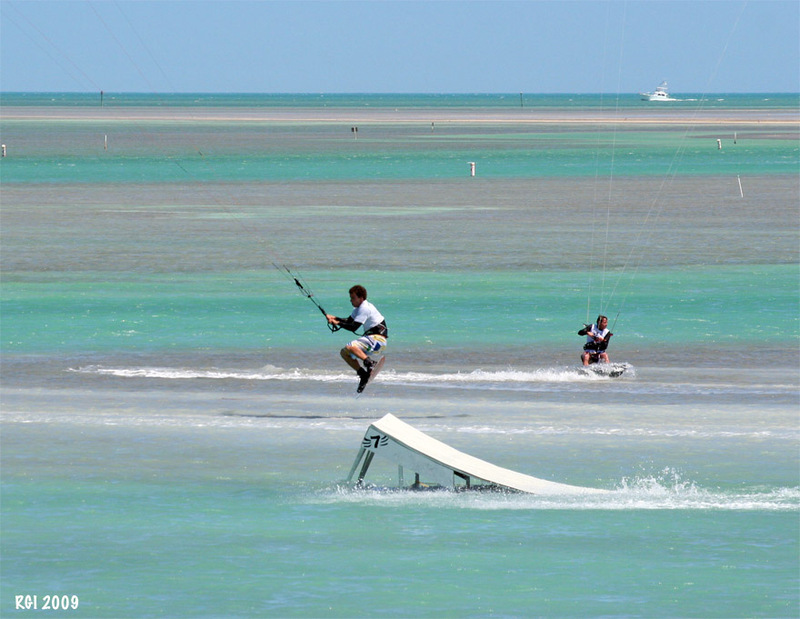 Kiteboarders from around the United States are set to kick it into high gear as they skim and slide during the Islamorada Invitational 2010 set for March 25-29 at Whale Harbor Marina, mile marker 83.5 in Islamorada. 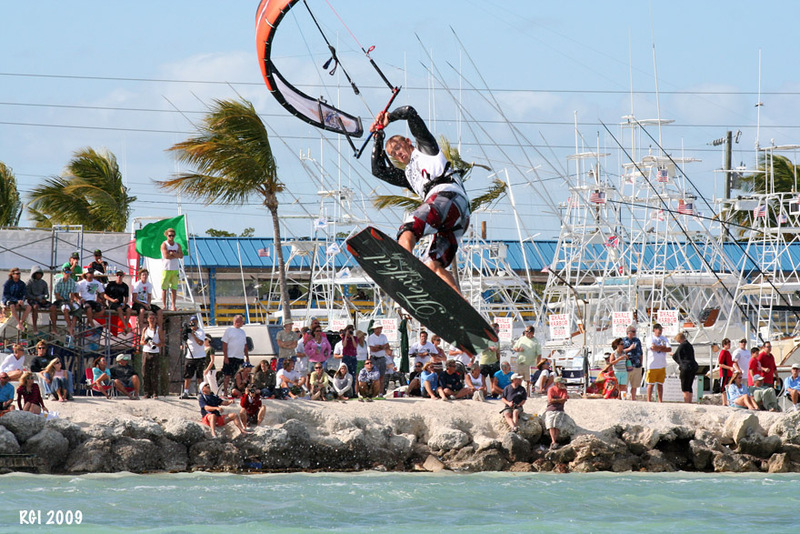 Dubbed the "II '10" -- as in 2010 -- and hosted by Islamorada's Seven Sports, a part of Islamorada Watersports Co., the four-day festival attracts pro, amateur and everyday thrill-seekers of all ages who want to participate simply for the love of the sport and the rush of competition. Newbies to kiteboarding as well as festival spectators have discovered that kiteboarding and paddle boarding are truly unique, family-friendly ways to experience the waters surrounding the Florida Keys. Just like years past - the overall event is open to all kiteboarders and paddleboarders!!! We sometimes run special heats and invite-only sections of the event, but YOU ARE INVITED TO PARTICIPATE!!! All ages and skill levels! We will run as many categories as needed/wanted...with the main objective of having fun! II10 is starting tomorrow. Lots going on in the event, check it out!